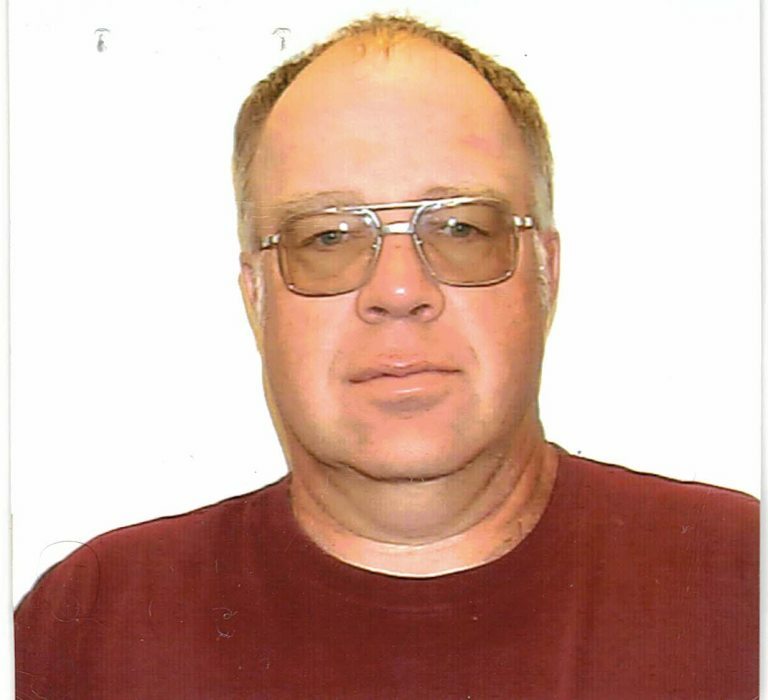 Larry Flesher, age 63, a resident of rural Ridgeville passed away Wednesday, January 16, 2019 at his home. He was a 1974 graduate of Portland High School, he was a life-long farmer in Jay and Randolph County. He was a member of Pleasant Hill Church on the Jay-Randolph County line, Tri State Gas Engine and Tractor Association, and the Randolph County Antique Tractor Association. Larry was a car enthusiast and enjoyed going to car shows. Larry was born January 16, 1956 the son of Byron Everett and Wilma Jean (Harris) Flesher. He was married on September 2, 1978 to Roxanne Merrill. Visitation will be held from 11am-2pm on Monday at Williamson-Spencer and Penrod Funeral Home in Portland. Service will follow at 2pm on Monday at the funeral home with Pastor Bruce Bryan officiating the service. Burial will follow at Lawndale Cemetery east of Ridgeville. Memorials may be directed towards State of the Heart Hospice, Pleasant Hill Church or Jay County Cancer Society.